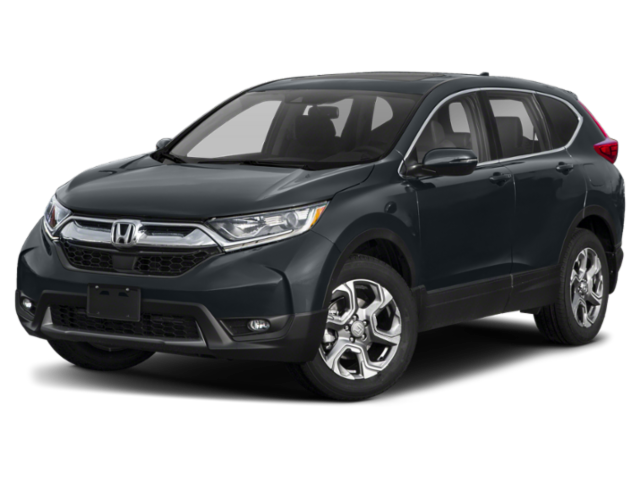 Once your lease term ends, you can swap your leased CR-V for the newest model or purchase it outright! 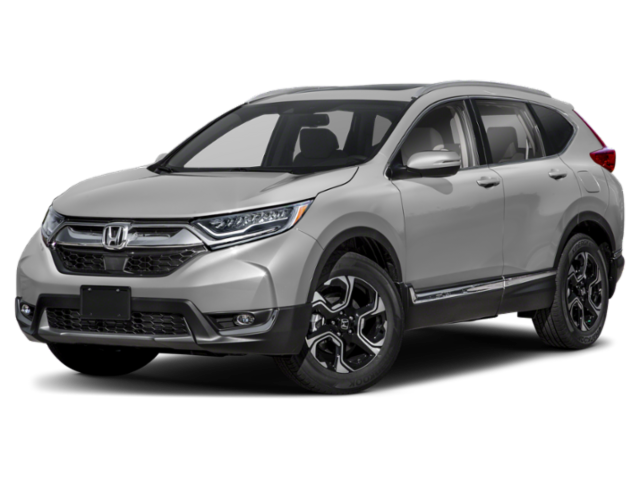 Why Choose a Honda CR-V Lease? 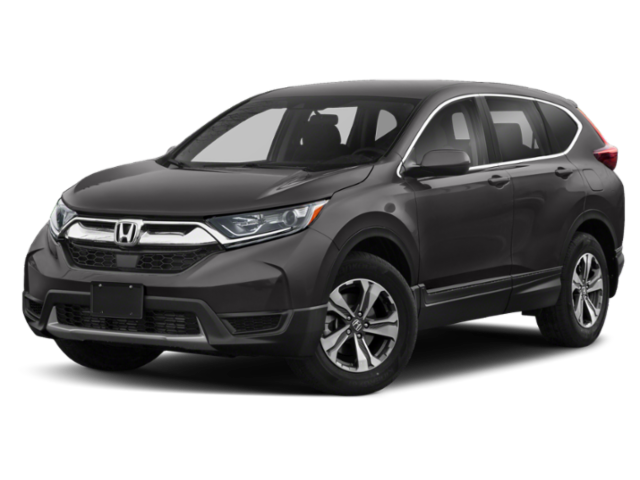 Centennial drivers can enjoy all of the above for a reasonable price, thanks to a Honda CR-V lease. 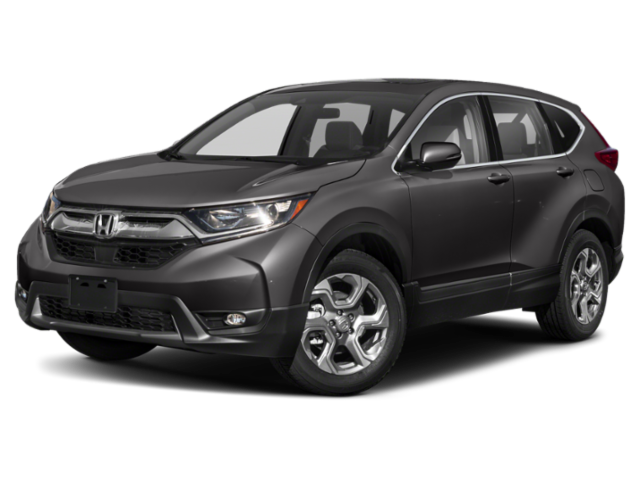 Fisher Honda takes the headache out of leasing a new vehicle and is happy to answer your questions and guide you through the process. Contact us online for assistance or visit us in Boulder to explore our offers!